The 30th edition of the Swiss Cup took place in Widnau, in the canton of St. Gallen (SUI) last weekend. 29 teams, all categories combined, took part in this competition. On Saturday, Juveniles, Basic Novice, Advanced Novice, and Adults teams competed during this first day. This competition was also the Swiss National Championships for the Advanced Novice category. The title of Swiss champions went to the Cool Dreams Novice from Burgdorf with a total of 34.50 points. The competition was very close because the two following teams, the Ice Spices, and the Starlight, finished at the second and third place with only 2 and 4 points less. 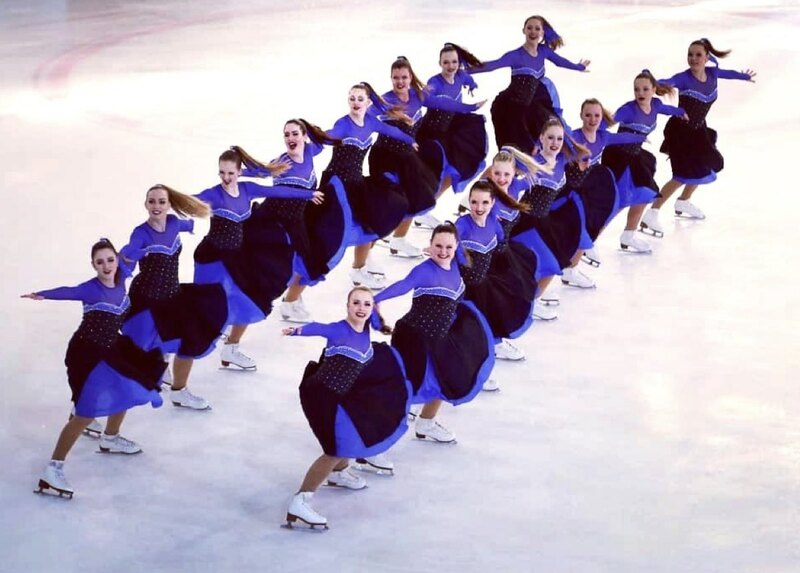 In the other categories, the German Mini Starlets won the Juvenile division and the Italian team Frost Fairies did the best in the Basic Novice's field. In the Adult category, the first place went to the Cool Dreams Crystals, followed closely by Team Passion (Illnau Effretikon). The third place went to the Ice Liners team from Basel. On Sunday, the Mixed Age category involved seven Swiss teams and one Italian team. 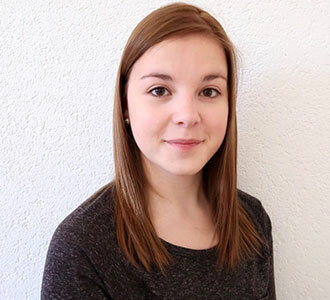 The first place went to Huttwil's unbeatable Snowflakes with 58.21 points. The Starlight, skating to Moana, placed second with 6 points less. The bronze medal went to the Italian Ice Angels Team. The competition in this category was very close since less than 9 points separated the 3rd team to the 8th team. Six Seniors B teams were also competing on Sunday. The Cool Dreams Royals earned easily the gold medal. The team performed a beautiful program and collected a total of 67.37 points. The two and third places went to the Starlight Seniors and Starlight Jewels. 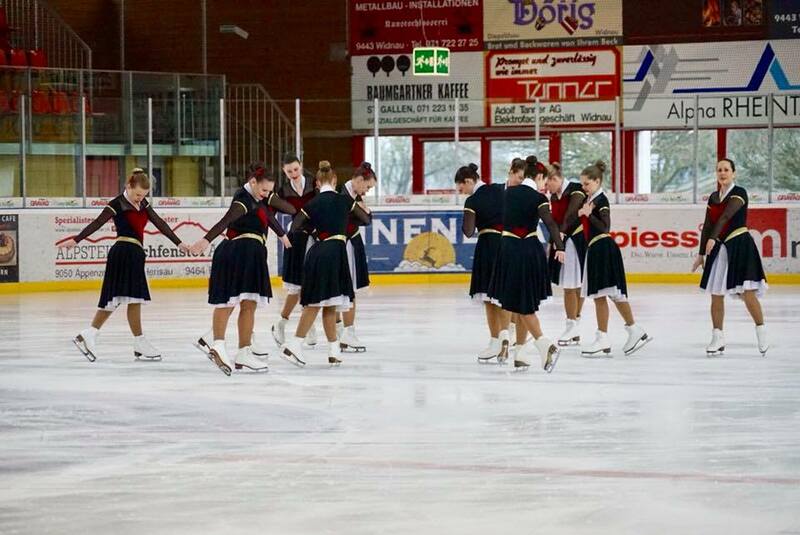 Despite some technical problems with the music for some teams, this 30th edition of the Swiss Cup took place in a good atmosphere and even ended with a "Macarena dance" on the ice at the awards ceremony performed by all participating teams. Switzerland will host its last competition of the season in two weeks in Biasca, Ticino.